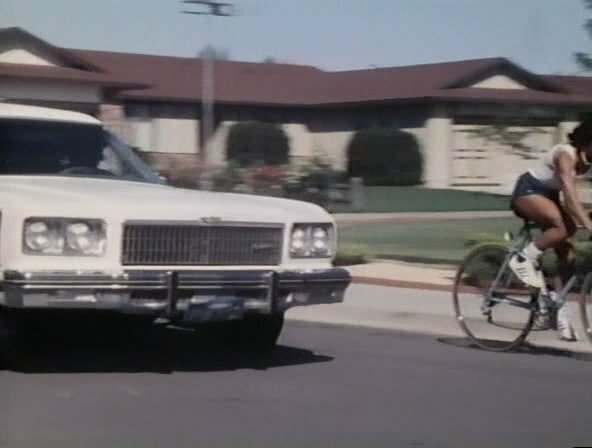 IMCDb.org: 1975 Chevrolet Caprice Estate in "The Devil's Gift, 1984"
1975 or '76 Chevrolet, probably Caprice Estate. 1975. The '76 had square headlights. 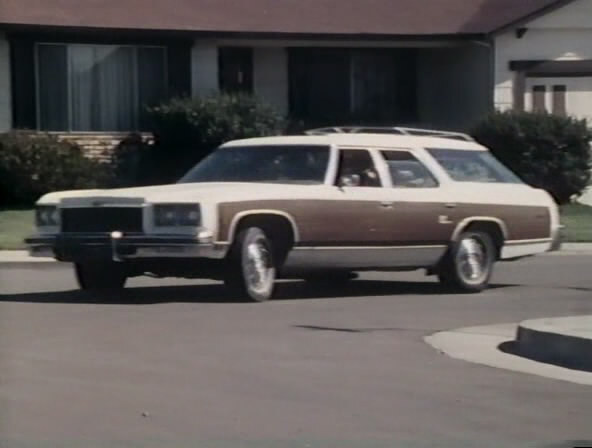 And yes, it's a Caprice Estate Wagon.